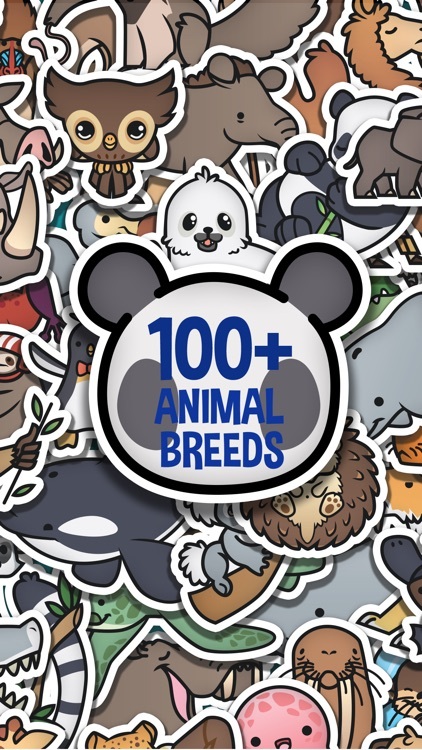 My Zoo Album - Collect and Trade Animal Stickers! by Tapps Tecnologia da Informação Ltda. 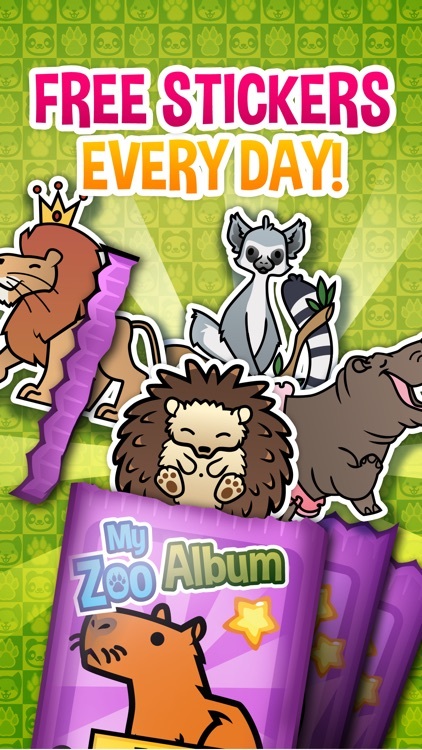 Animals are everywhere in My Zoo Album! 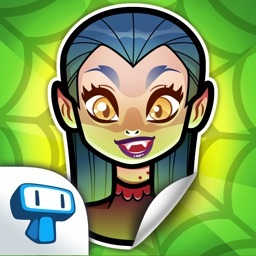 Put them all together in this awesome sticker book! 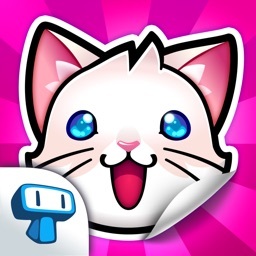 Get FREE packets every day and rip them open to find amazingly cute animals! 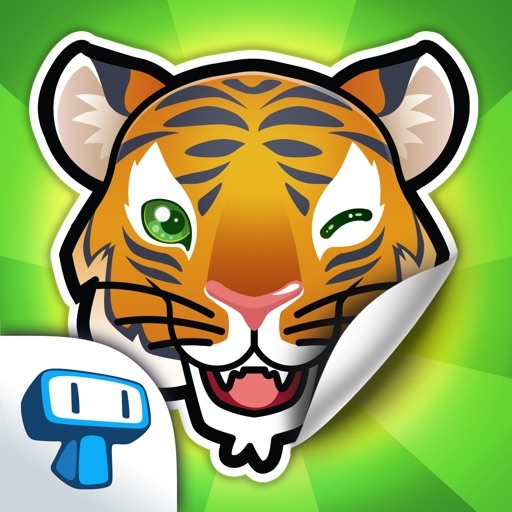 Unveil different critters and have fun with your friends trading repeated stickers, just like in real life! 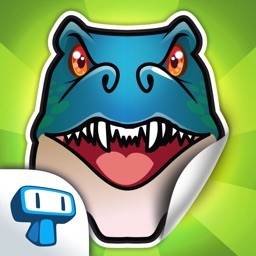 Collect the rare and animated stickers! Do you love animals? 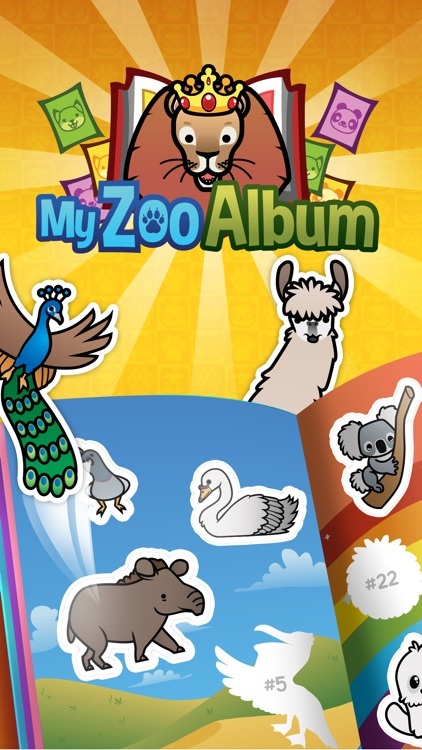 Then you will love My Zoo Album! Discover all the critters in fun themed pages filled with cute stickers! 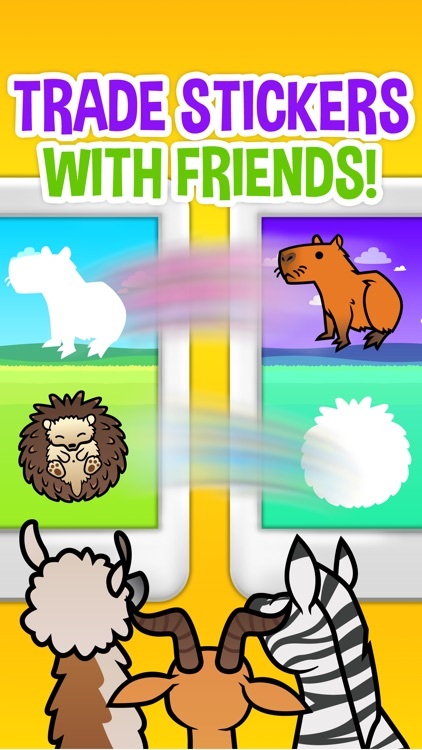 • Collect animals and get to know them all! What is your favorite one? 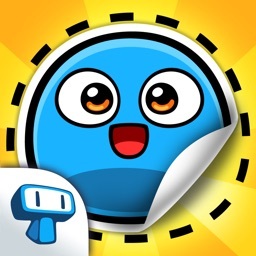 • All the sticker album fun minus that big mess with glue!